This show connects people to the work and innovation in the fields science, technology, and health that is occurring in Massachusetts communities. Host Laura Lovett, a multimedia journalist with Wicked Local, will talk with scientists, health care professionals, community advocates and business leaders about their jobs, their accomplishments and what is next. Episodes will be released on the 15th and 30th of each month. Subscribe now through iTunes, Sticher and Google Play. And connect with Laura on Twitter at @lauralovett7 or by email at llovett@wickedlocal.com. In this episode, Nathan Phillips joins host Laura Lovett to present an accessible academic view on the issues surrounding natural gas leaks in Massachusetts communities. Phillips, a professor a Boston University, explains how he began studying and locating natural gas leaks in Massachusetts. He also talks with Laura about how and why over the past few years his focused as changed. 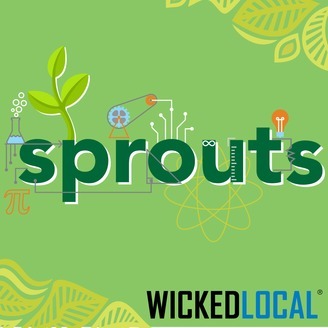 SPROUTS: This show connects people to the work and innovation in the fields science, technology, and health that is occurring in Massachusetts communities. Host Laura Lovett, a multimedia journalist with Wicked Local, will talk with scientists, health care professionals, community advocates and business leaders about their jobs, their accomplishments and what is next. Episodes will be released on the 15th and 30th of each month. Subscribe now through iTunes, Sticher and Google Play. 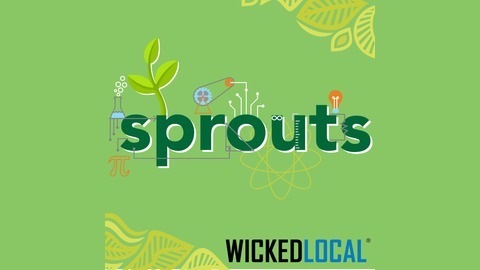 And connect with Laura on Twitter at @lauralovett7 or by email at llovett@wickedlocal.com.